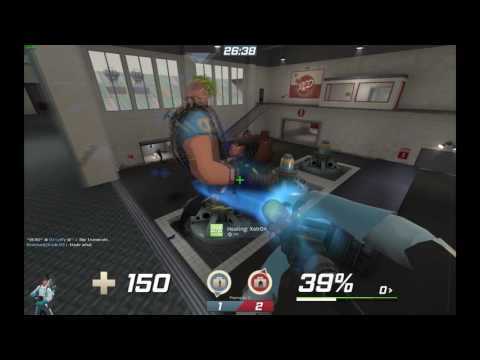 If I had to describe this, I guess I'd call it a gaming page. 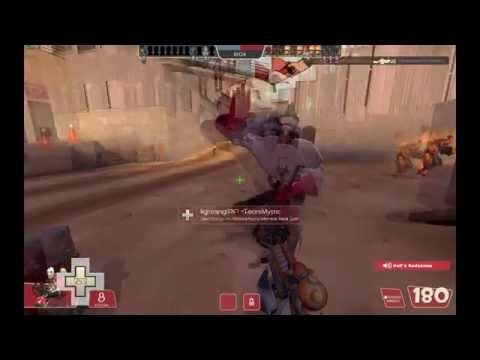 Good bit of gaming videos uploaded whenever. 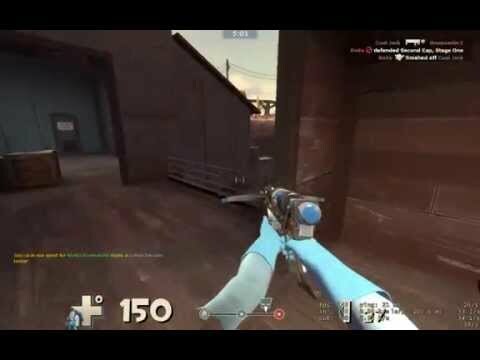 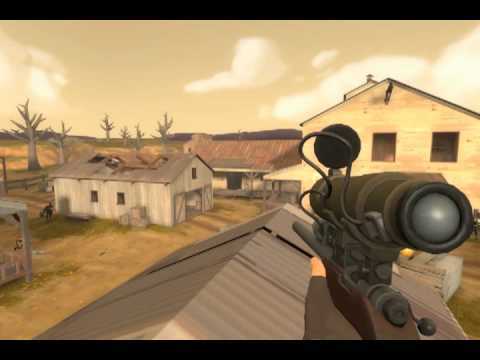 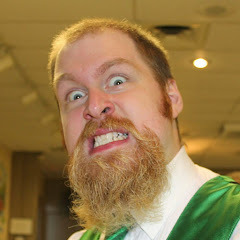 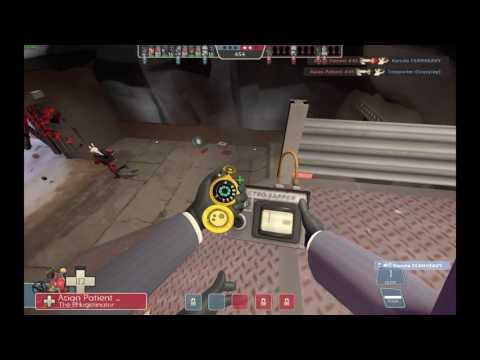 "TF2 -  - Beta Sentry exploit"
"TF2 -  - Hell Tower Sniping Spot (SCREAM FORTRESS 2013)"
"TF2 - Spy vs Solder (part 2)"
"TF2 - Spy vs. 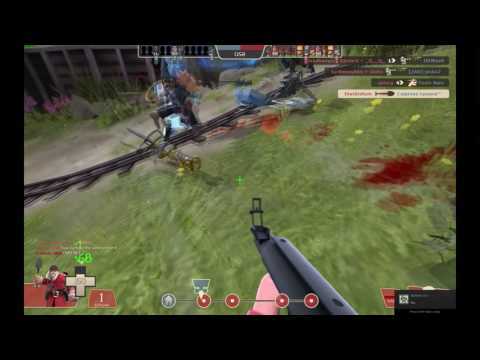 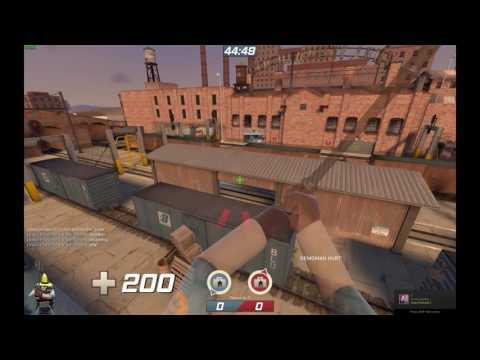 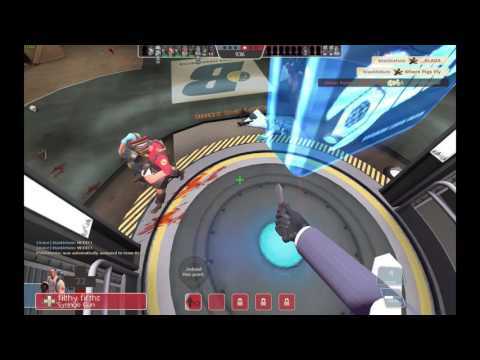 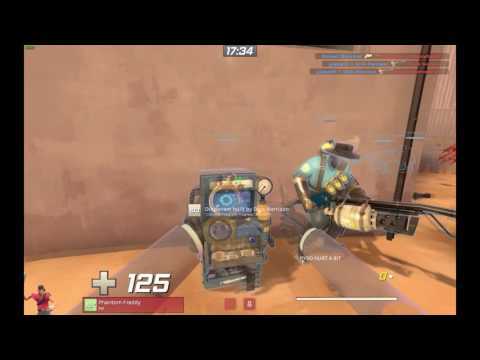 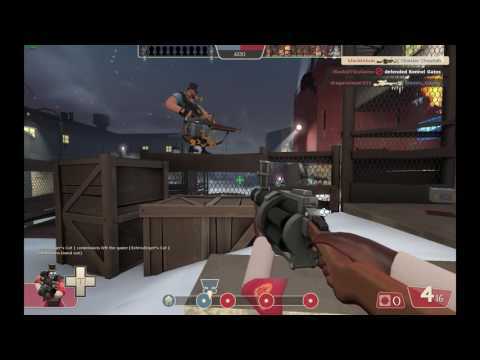 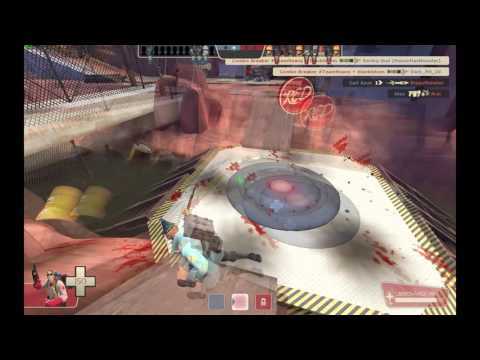 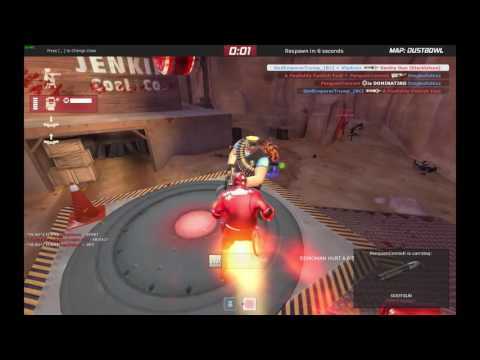 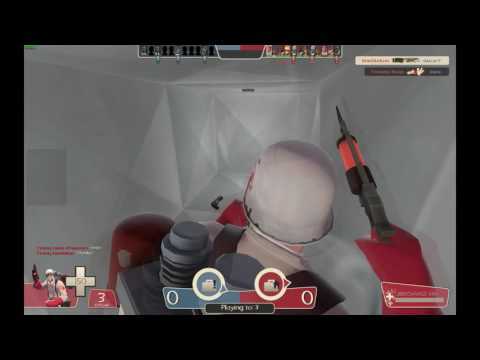 Soldier (part 1)"
Team Fortress  - Random crits are a fair and balanced game mechanic. 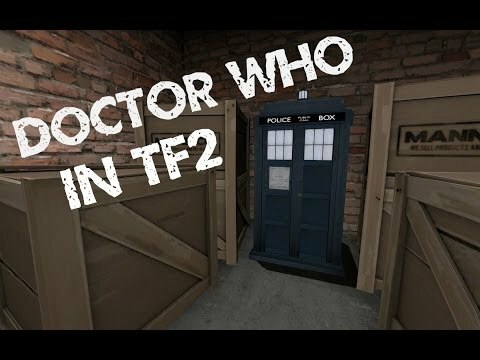 TF2 -  - Doctor Who in TF2! 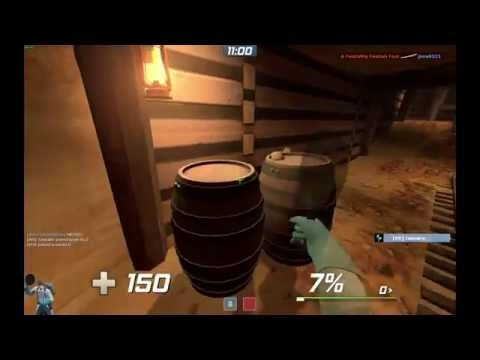 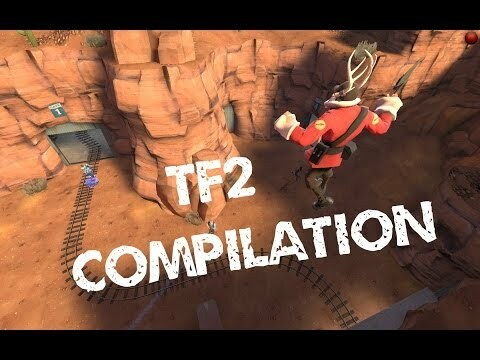 TF2 -  Random clips compilation!